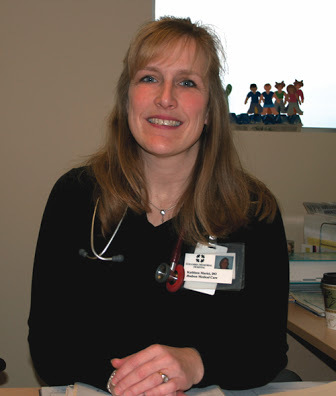 Columbia Memorial HealthFind A DocFamily Care (Primary Care for all ages)Kathleen Marici, D.O. Kathleen Marici, D.O. is Board Certified in Family Medicine. She welcomes patients of all ages.